Puma present a fitting new winterized silhouette for the coming months conditions entitled The Ren Boot which comes in two colourways. The Ren Boot is geared for the great outdoors and has no intention of letting wind or rain or rocks or mud change its game plan. It’s made with premium leathers for durability and boasts a water-resistant finish. 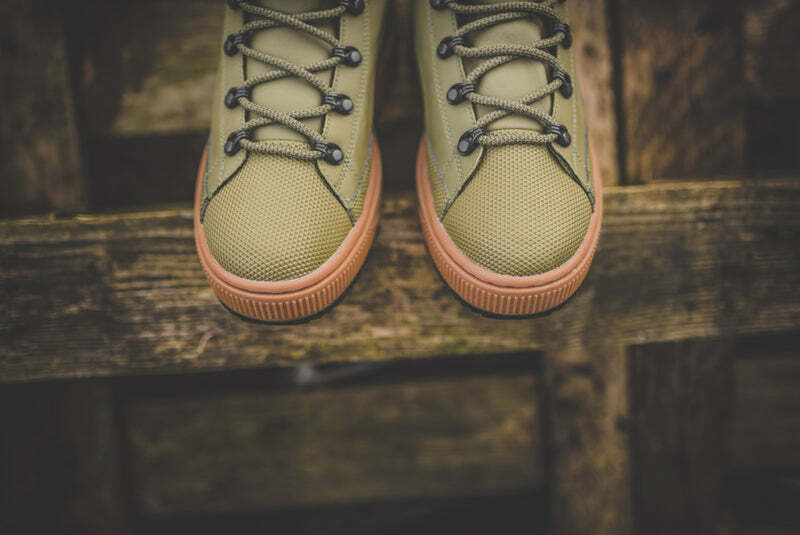 And its lugged rubber outsole adds some serious traction to this “ready to take on the world” must-have.